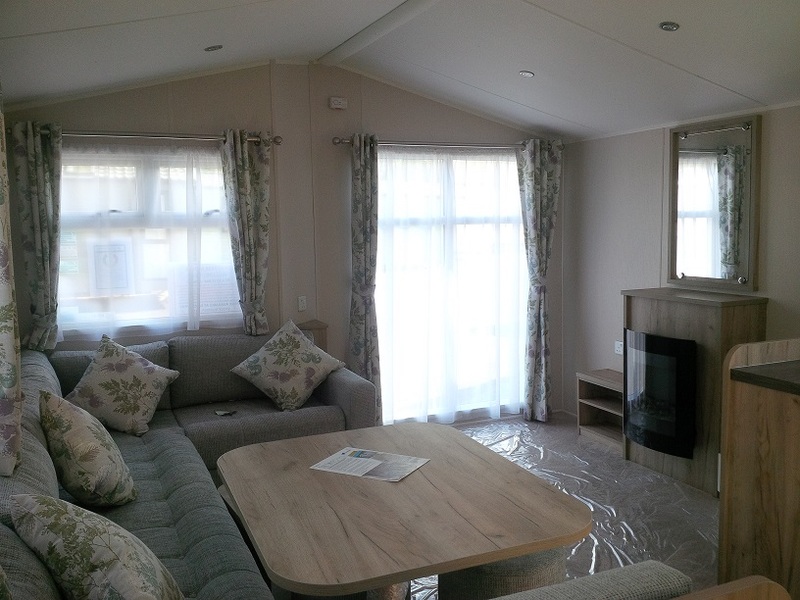 Lounge featuring: electric fire with mirror above, generous sofa seating, coffee table, MP3 system and entertainment unit facility. 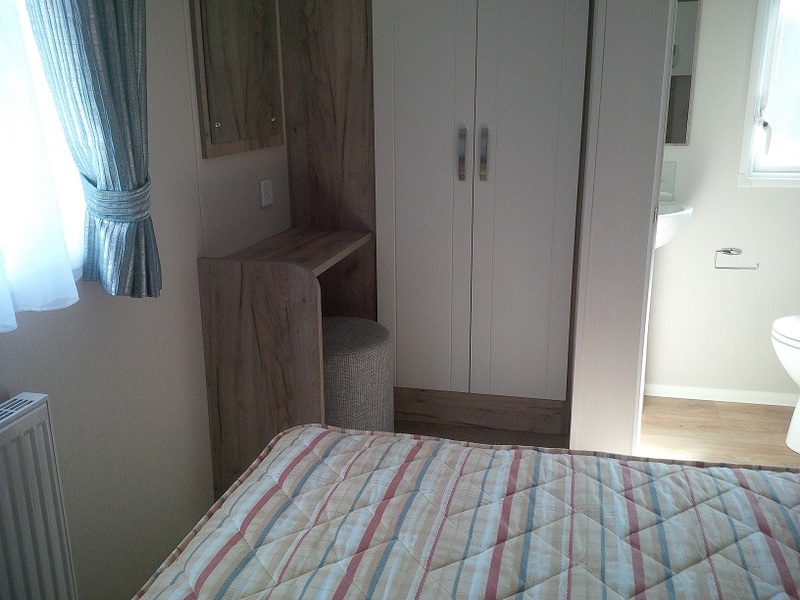 Twin Bedrooms: single beds with upholstered headboards, bedside cabinet, fitted wardrobe and vanity area. 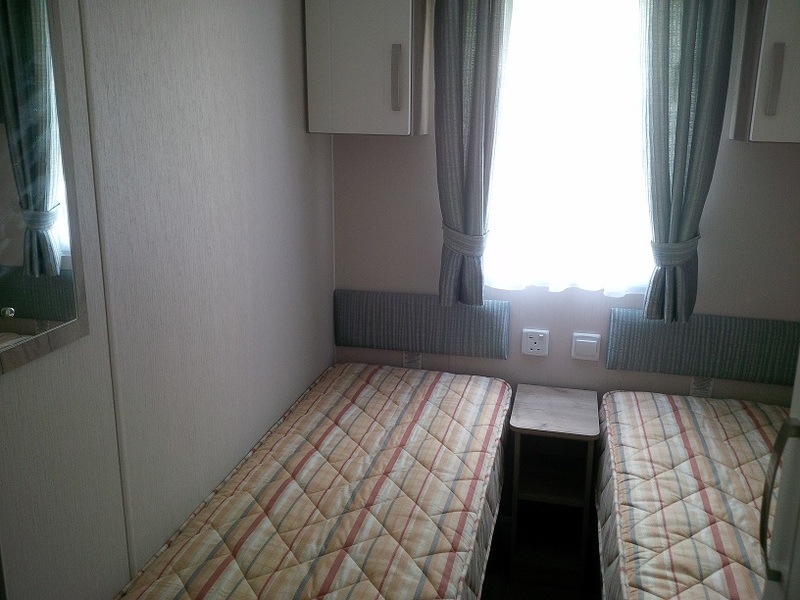 One Twin Bedroom includes a space-saver bed. 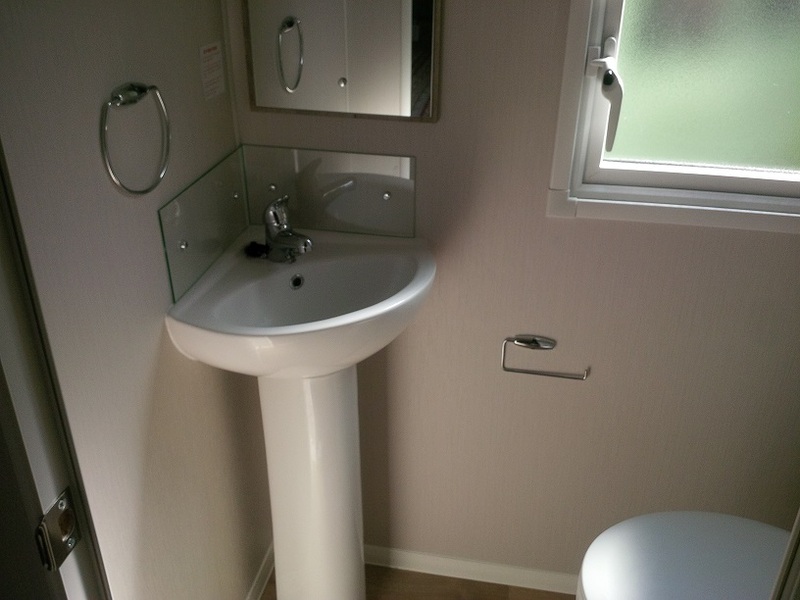 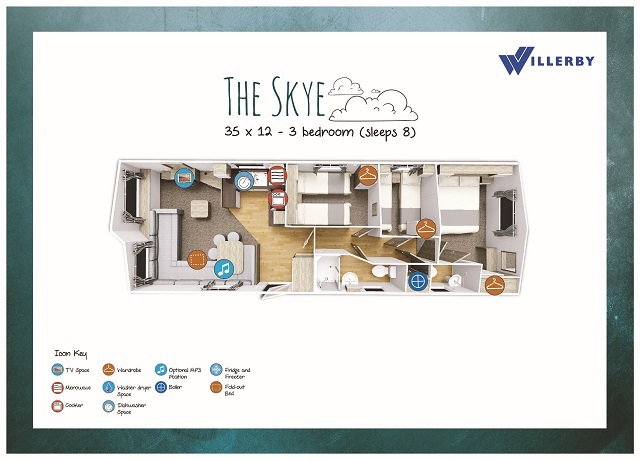 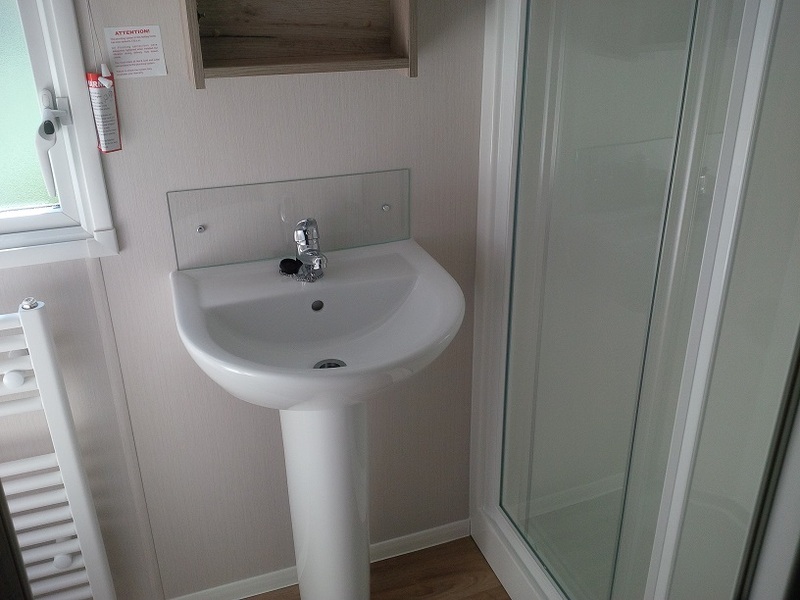 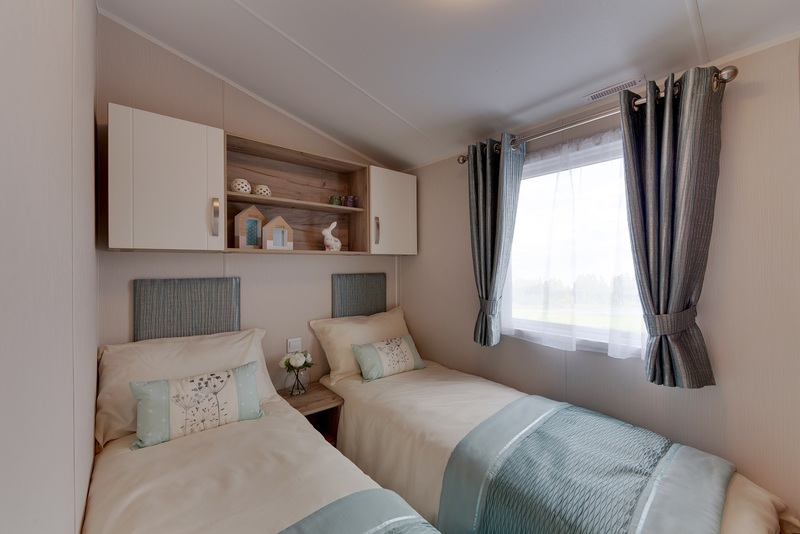 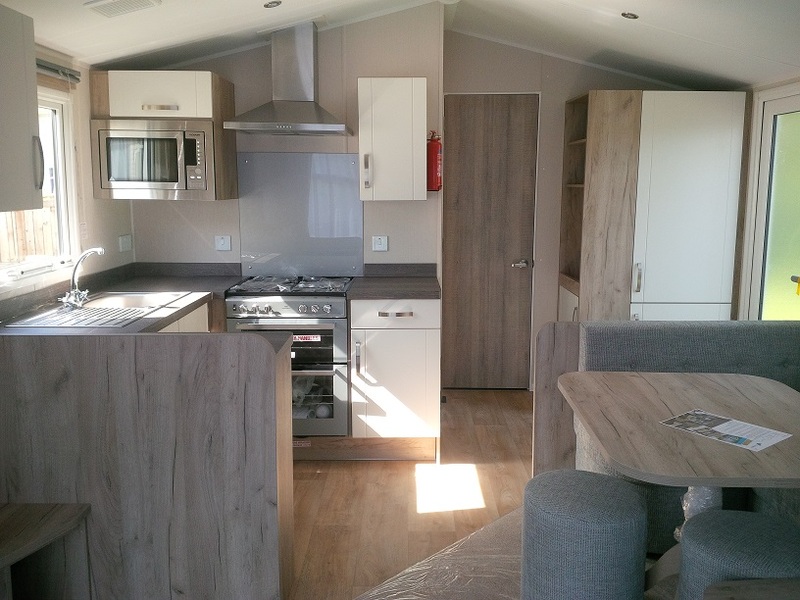 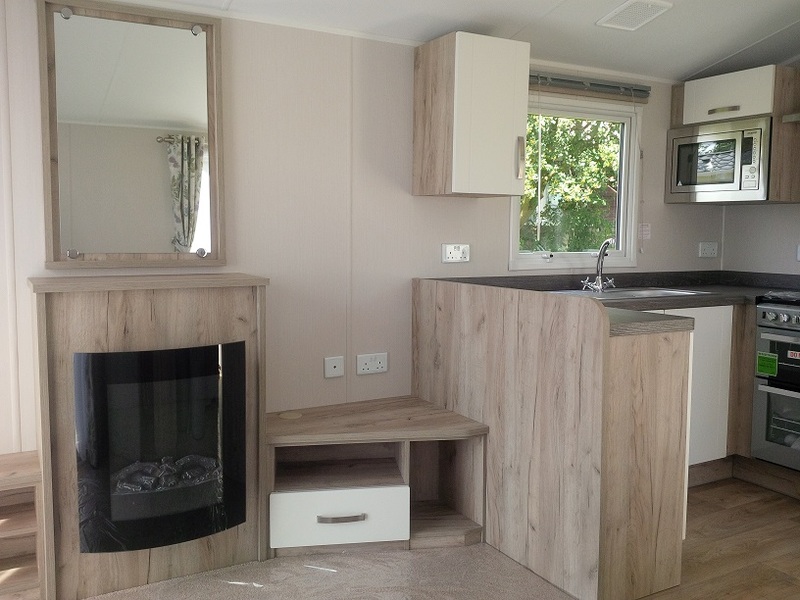 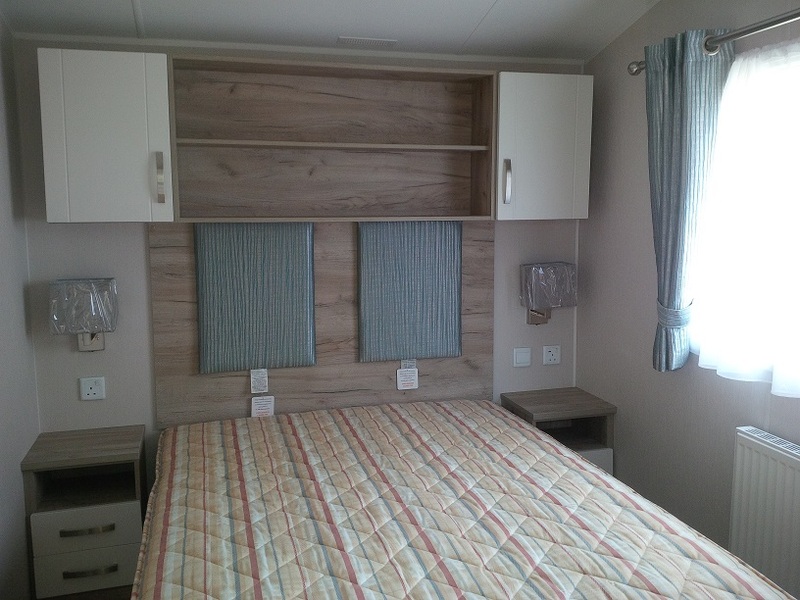 The Willerby Skye at ideal caravans is crammed to the roof with space, comfort, and kit.